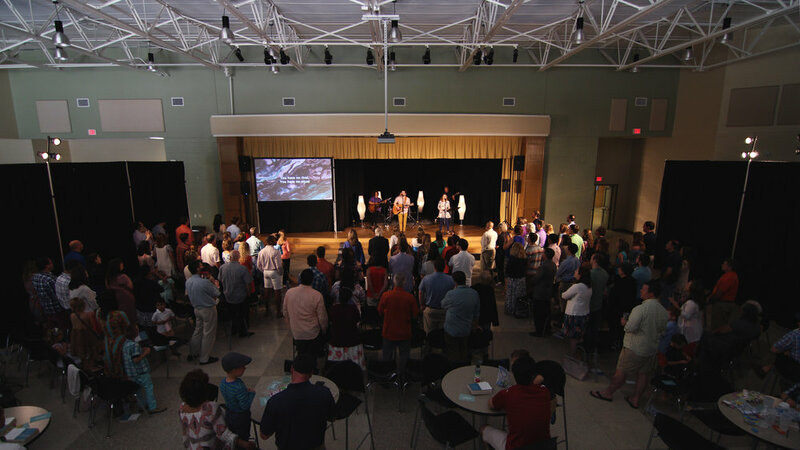 Our Downtown church meets in the heart of downtown Columbia and the surrounding neighborhoods. Our Two Notch church meets in the Pinehurst neighborhood and communities along Two Notch Road. Our Lexington church meets in the neighborhoods and communities of the greater Lexington area.